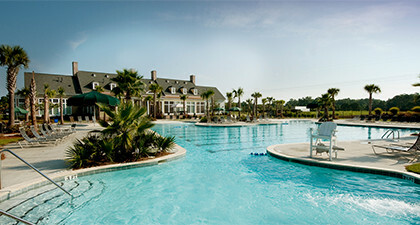 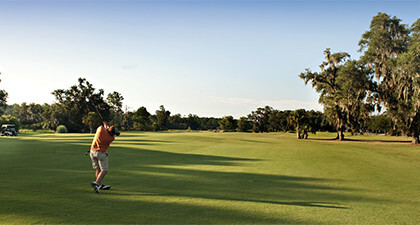 At the heart of Dunes West is its championship Arthur Hills designed golf course, nationally acclaimed by Golf Magazine and Golf Digest as a "Top 10 Resort Course", Dunes West takes full advantage of its low country setting along the Wando River and Wagner Creek for a course that is as beautiful as it is challenging and fun to play. 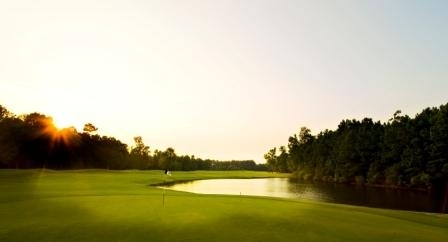 Sweeping green, marsh and water views abound, culminating in the 18th hole's challenging finish on a dual green split by the marshes of Wagner Creek. 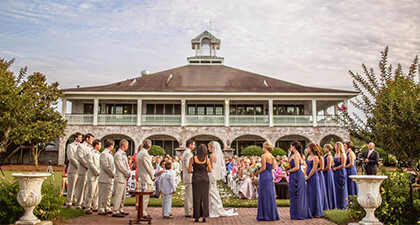 Nestled along the water at the end of an avenue of arching oaks, the Club itself is a gracious setting for members to enjoy as well as a favorite for special events and celebrations of all kinds.